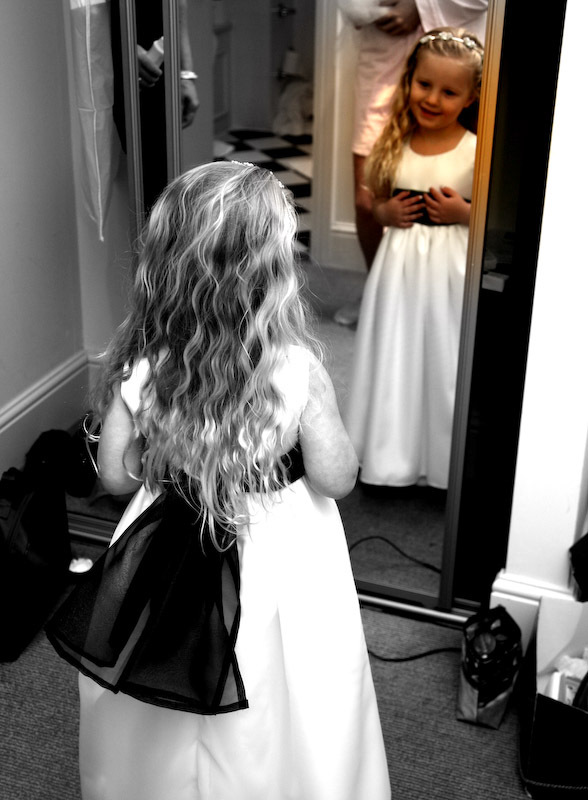 We have full changing room facilities and can personaly 'pin up' all clothing before alterations are carried out, to give you an idea of what you garment will look like once the alteration has been carried out. In which Michael slimmed down a very boxy ill fitting suit, to something a lot slimmer and much more modern look. Plus a nice pocket square to accompany it. Revitalise those outfits which are no longer in fashion or don't fit comfortably anymore., maybe you have lost a lot of weight recently and have some clothing/suits which are too large. We can re style most garments to fit to your new size. Prices do vary so please visit and we can give an exact quotation. Our express service is famous in the city centre of Manchester, for our extremely quick and professional service. We realise people travel from all over the north west to come to us, so we will always fit you into our working day. 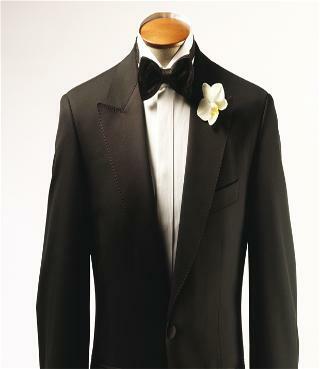 Bespoke Tailor Made Suits & Shirts, Hand Crafted To The Highest Standard.